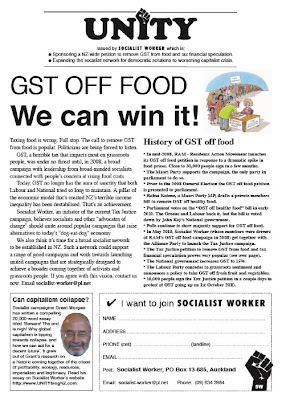 UNITY: Latest UNITY leaflet - GST OFF FOOD We can win it! 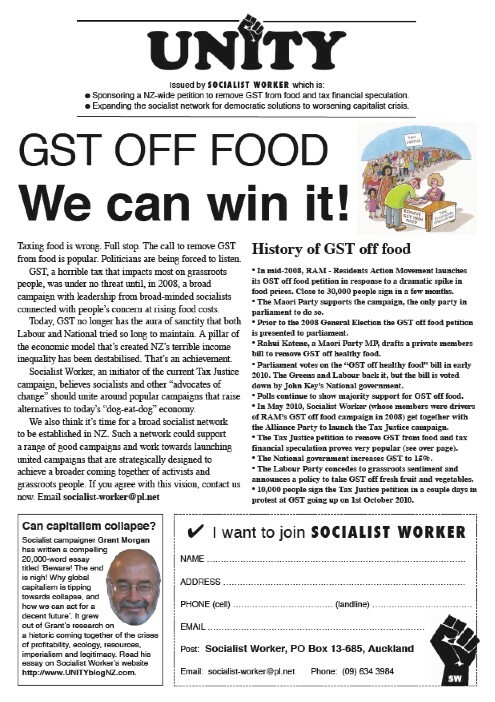 Latest UNITY leaflet - GST OFF FOOD We can win it! Taxing food is wrong. Full stop. The call to remove GST from food is popular. Politicians are being forced to listen. GST, a horrible tax that impacts most on grassroots people, was under no threat until, in 2008, a broad campaign with leadership from broad-minded socialists connected with people’s concern at rising food costs. Today, GST no longer has the aura of sanctity that both Labour and National tried so long to maintain. A pillar of the economic model that’s created NZ’s terrible income inequality has been destabilised. That’s an achievement. 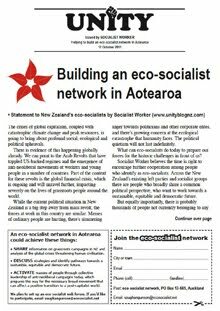 Socialist Worker, an initiator of the current Tax Justice campaign, believes socialists and other “advocates of change” should unite around popular campaigns that raise alternatives to today’s “dog-eat-dog” economy. • In mid-2008, RAM - Residents Action Movement launches its GST off food petition in response to a dramatic spike in food prices. Close to 30,000 people sign in a few months. 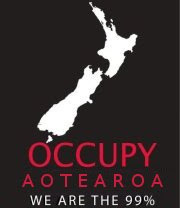 • The Maori Party supports the campaign, the only party in parliament to do so. • Prior to the 2008 General Election the GST off food petition is presented to parliament. • Rahui Katene, a Maori Party MP, drafts a private members bill to remove GST off healthy food. • Parliament votes on the “GST off healthy food” bill in early 2010. The Greens and Labour back it, but the bill is voted down by John Key’s National government. • Polls continue to show majority support for GST off food. • In May 2010, Socialist Worker (whose members were drivers of RAM’s GST off food campaign in 2008) get together with the Alliance Party to launch the Tax Justice campaign. 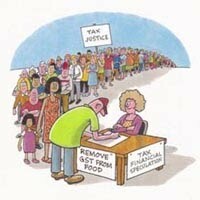 • The Tax Justice petition to remove GST from food and tax financial speculation proves very popular (see over page). • The National government increases GST to 15%. • The Labour Party concedes to grassroots sentiment and announces a policy to take GST off fresh fruit and vegetables. • 10,000 people sign the Tax Justice petition in a couple days in protest at GST going up on 1st October 2010.